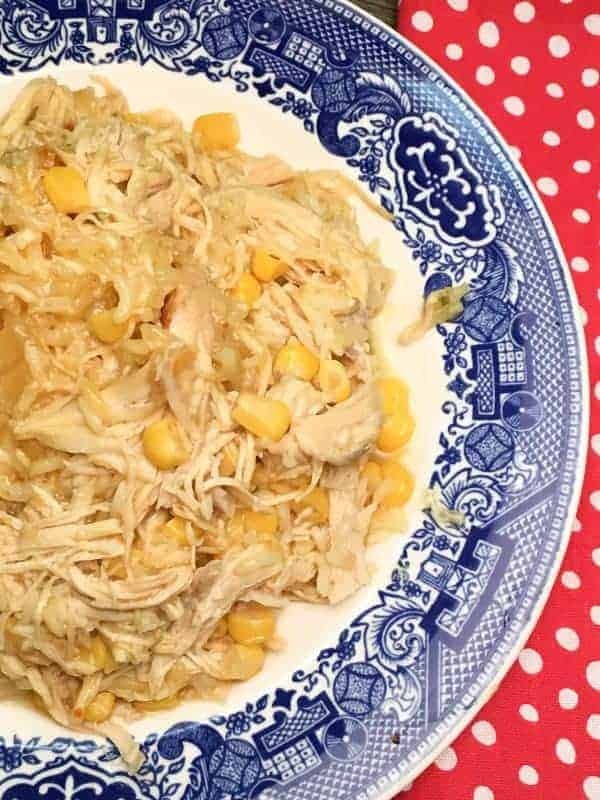 Chicken and Rice Crock Pot Casserole is a delicious recipe that will feed the entire family for dinner. It’s an easy meal that only takes a few minutes to prepare. Today is a good day. My older son applied for a magnet high school program for next year and was accepted today. I am super excited for him. I love when things fall into place. He’s in a middle school magnet program right now and it’s on the same campus as the high school he will attend. But, it’s a 20-minute drive, both ways, if traffic is behaving. The drive gets old, that is for sure. But, what it has given me is uninterrupted time with my son. We’ve had a lot of great conversations in the two-and-a-half years that we’ve been driving up to his school, and I wouldn’t trade that for anything in the world. As I drove to pick him up yesterday, I couldn’t help but think about how it seems like yesterday that we were getting him signed up for kindergarten. How time flies! Now, he’s taller than me, and I am almost 6-feet, 2-inches! For years, I was excited about seeing the next milestone he would achieve, and I still am. But, I’d like time to slow down a little. It’s moving so fast. What do you love about your time with your kids or grandkids? Be sure to comment below. I would love to hear! And, all of this really does have something to do with supper. 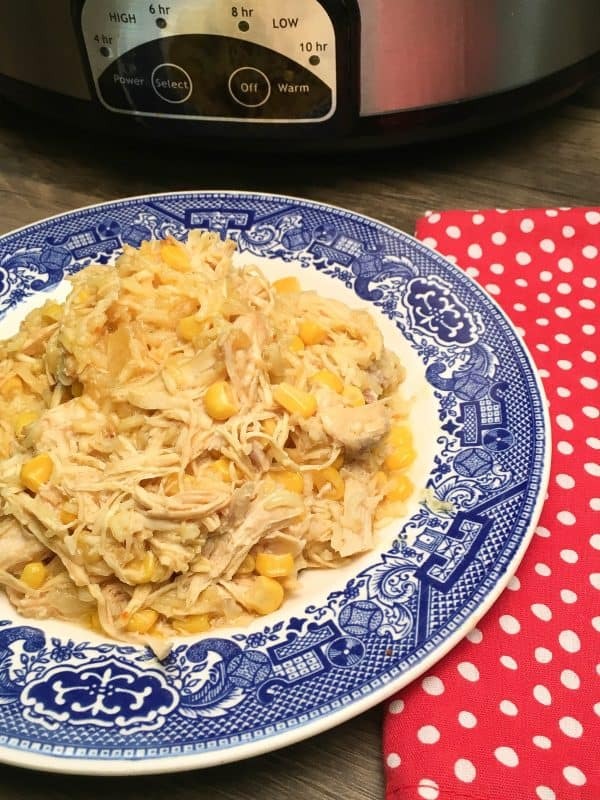 On those busy days, it’s great to have a meal to come home to in the Crock Pot. 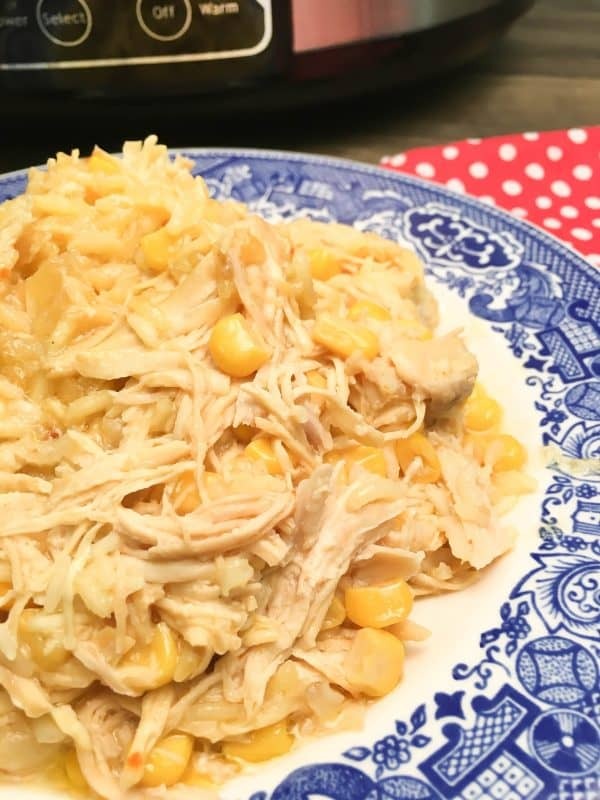 Chicken and Rice Crock Pot Casserole didn’t take long to whip together. It’s delicious and we had plenty of leftovers after all four of us ate. Recipe and printable instructions below. Add your chicken broth and condensed cream of chicken soup to the crock pot. Mix the two together. 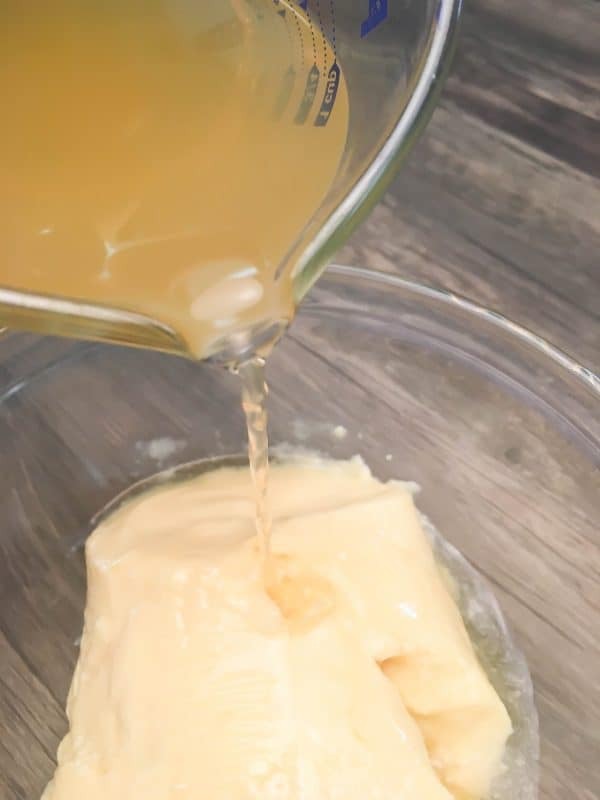 If you don’t have any condensed cream of chicken soup on hand, here’s the recipe for Homemade Condensed Cream of Chicken Soup. Add the chicken, butter, and diced onions to the Crock Pot. Again, I forgot to thaw the chicken. 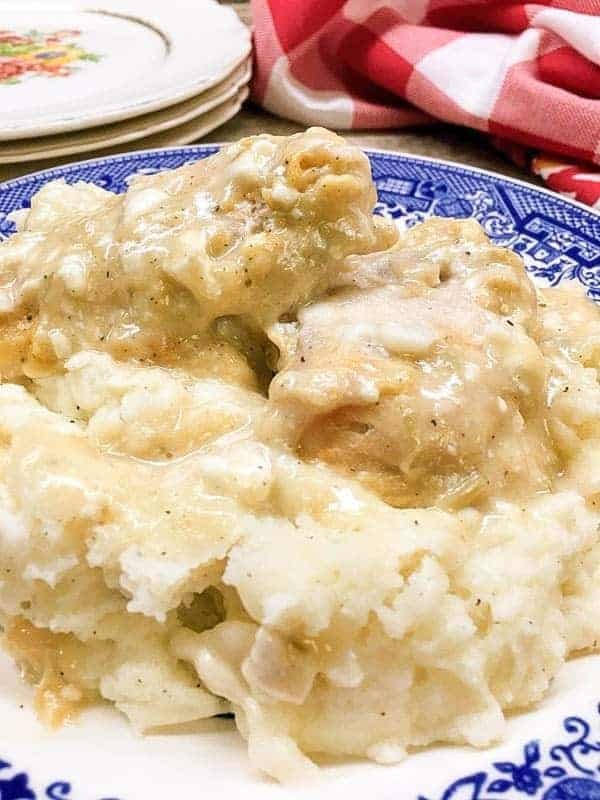 But, the great thing about Crock Pots is that they are forgiving. I put the frozen chicken in the pot and continued with the recipe. 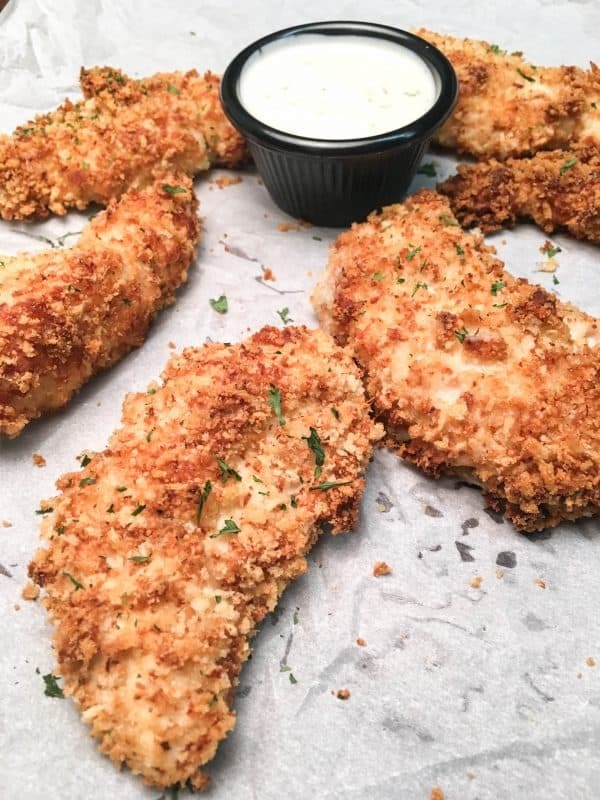 Note: If you add frozen chicken to the pot, open the lid (after about two hours of cooking time) and make sure you separate the chicken breasts so they will fully cook. Easy peasy. Set the timer for about eight hours, on the low setting and go do what you’ve gotta do for the day. (Come back in seven hours for the steps below). After the chicken has cooked about seven hours, it should be tender enough to shred. If not, let it cook a little longer and come back in half an hour, or an hour to try again. Next, add the rice, corn, and water to the Crock Pot and mix everything in. Make sure the rice is covered with liquid. Let it cook for about one more hour until the rice is tender. 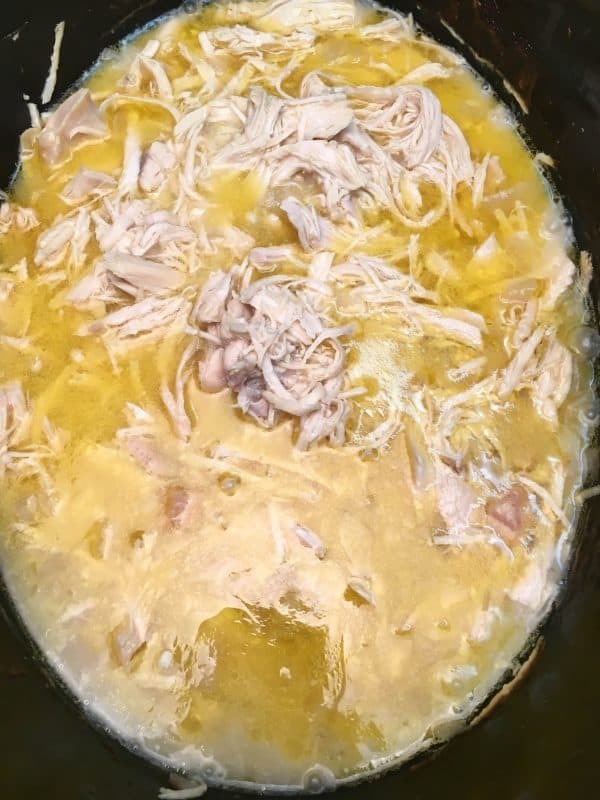 Add the can of condensed cream of chicken soup and the broth to the Crock Pot and mix together. 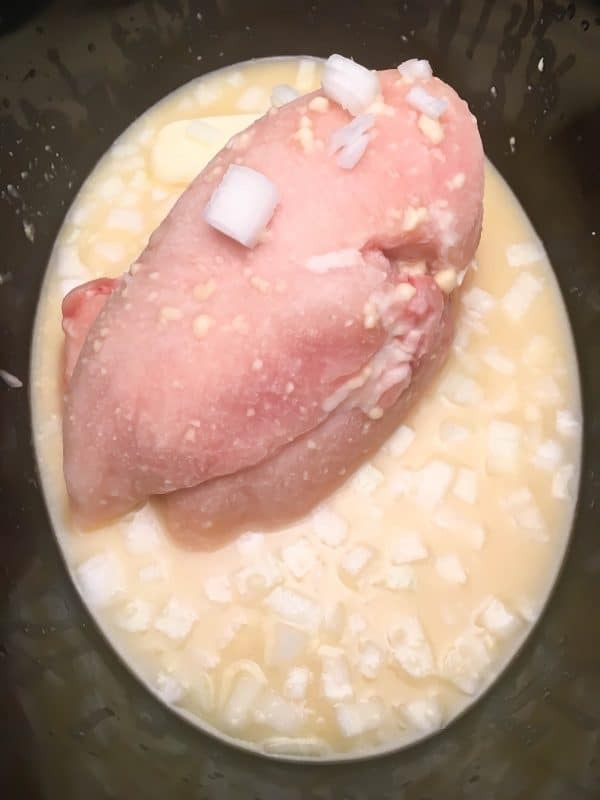 Add the chicken breasts, butter, and onions to the Crock Pot. Cover and cook for 7 hours on low. 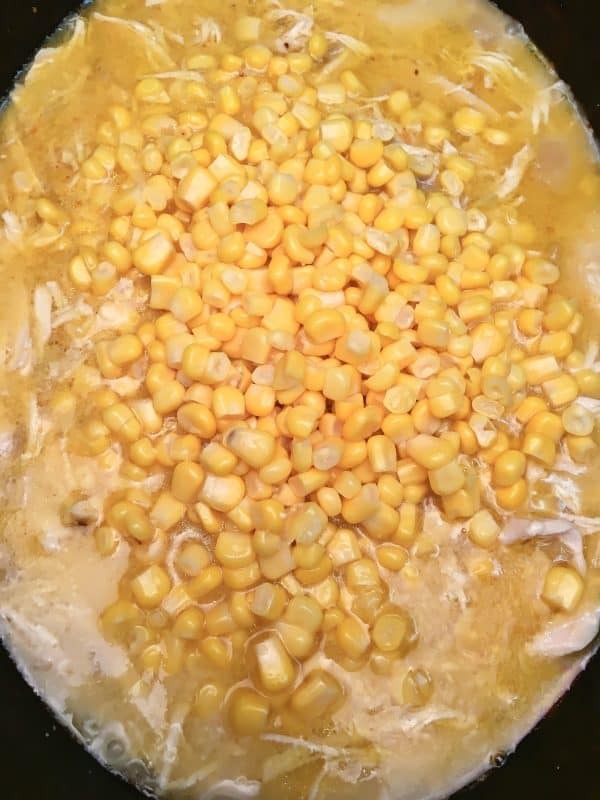 Drain the water off of the can of corn and add the corn to the Crock Pot. Add the water and Spanish rice. Mix in the rice and corn and replace the lid. (Make sure the rice is covered with liquid). Cook for one more hour or until the rice is tender.